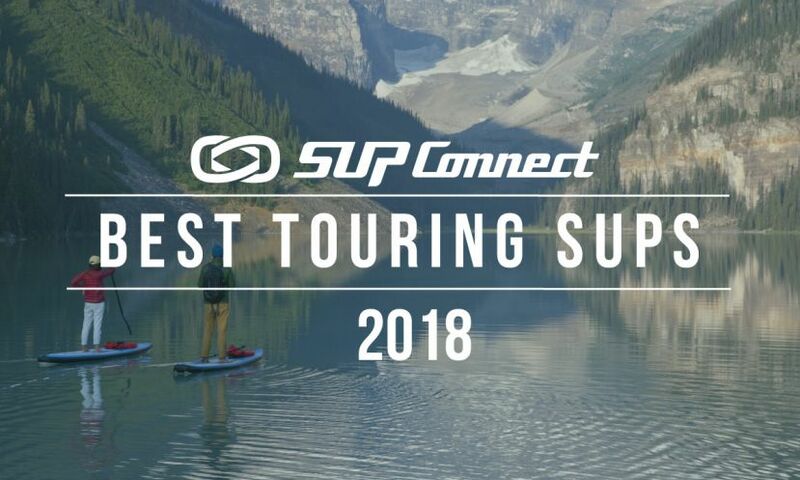 Boardworks, a leader in the surf and standup paddle industries and proud partner of Standup for the Cure, a charity paddling event that raises money for early breast cancer detection and treatment, announces the event’s triumphant return to Seattle, Washington. 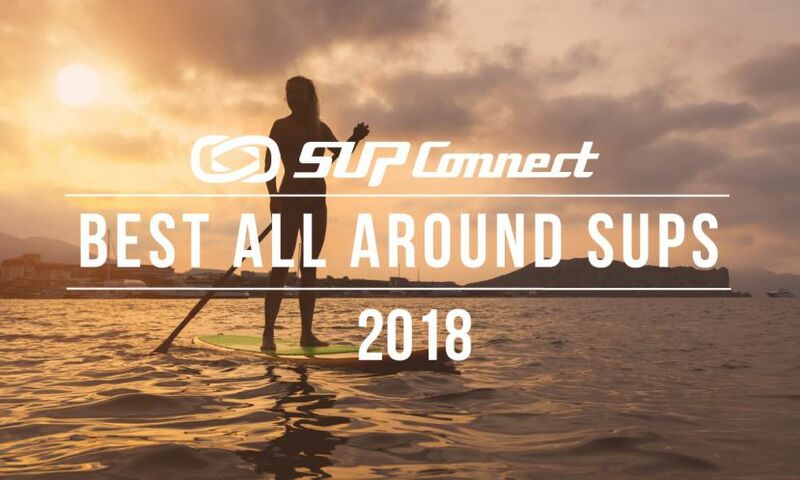 Standup for the Cure, the nationwide stand up paddling event that has raised over a million dollars to support breast cancer detection, treatment and education, announced today that its sold-out Standup Muskegon event raised over $100,000, surpassing fundraising efforts in much larger cities. As Standup for the Cure 501c3 writes fundraising checks to Susan G Komen Orange County, CA and Susan G Komen Michigan they are preparing to bring their unique event to the Pacific Northwest for the 2nd year. After seven successful years, Standup for the Cure, alongside its national sponsors, Boardworks Surf, and Barefoot Wine, announce Standup for the Cure, Seattle to benefit the Puget Sound Affiliate of Susan G. Komen. 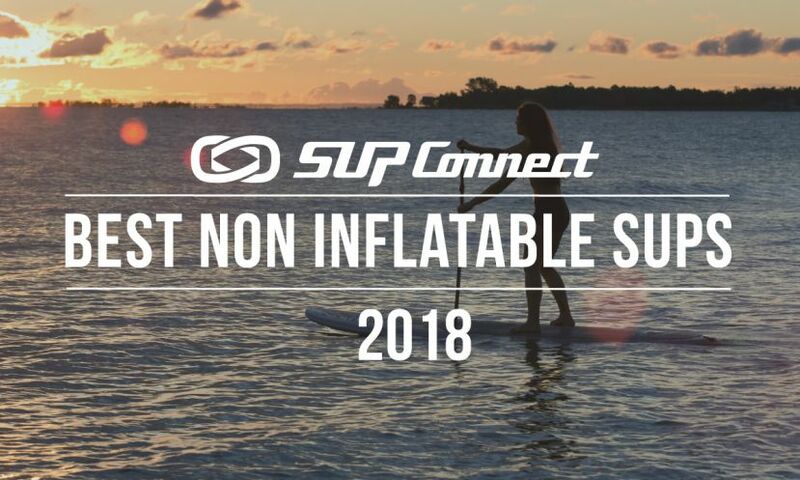 Standup for the Cure (SUFTC), alongside its national sponsor, Boardworks Surf and Barefoot Wine, Title Sponsor Spectrum Health Cancer Center and Presenting Sponsor, Mercy Health, is excited to announce their third Muskegon event. 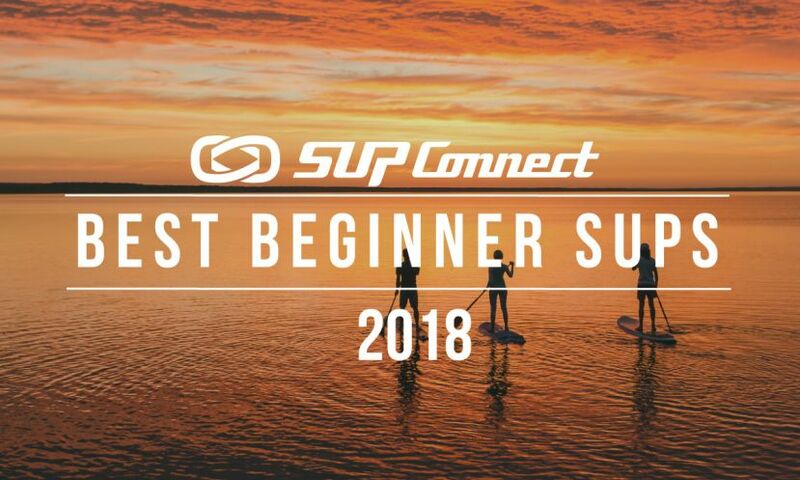 More than 1,000 breast cancer advocates and paddling enthusiasts will unite on Saturday, May 5, for the 7th Annual Standup for the Cure (SUFTC) fundraiser at Newport Dunes in Newport Beach, California. 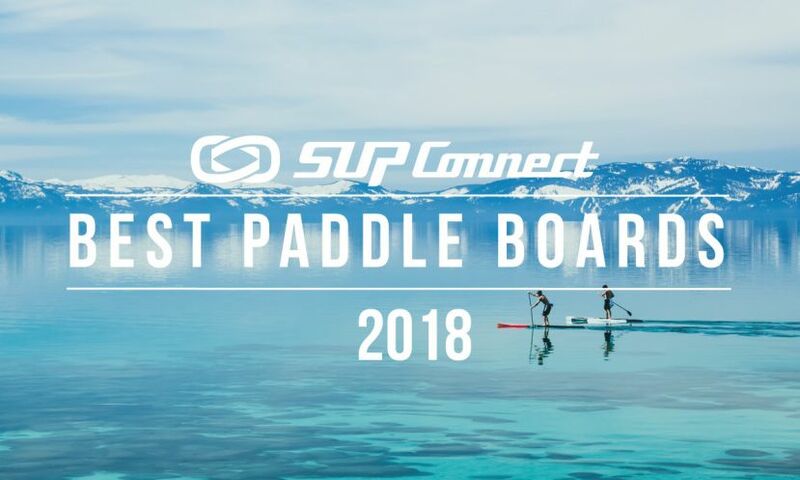 Standup for the Cure brings paddle boarding fun to Lake Sammamish State Park on August 26 in its first benefit for Susan G Komen Puget Sound. Standup for the Cure (SUFTC) kicks off its sixth year of fundraising with its flagship event Saturday, May 6 from 9:00am-3:00pm at Newport Dunes in Newport Beach, California. Over 1,000 participants are anticipated to come show their support of the Orange County Affiliate of Susan G. Komen. Standup for the Cure’s Sixth Annual fundraising event and one of the largest paddle competitions in the world, is scheduled for Saturday, May 6, 2017 at 9am at Newport Dunes in Newport Beach, California.